To be honest, I am having very bad skin condition unlike how I look in the pictures and after makeup. Not bad but terrible. I am dealing with some hormone issues and thus I have all those breakouts and acne on my face, especially along the jawlines and chin. But thank god! Here comes the Saver! With the launch of popular swiss-formulated acne-solution range by Galderma (a Swiss based dermatology company), Malaysian finally get a feel of the hype over Benzac products! Galderma, leading the dermatological industries globally for over 30 years, they provide innovative solution to meet the need of patients and focus mainly on acne, rosacea, psoriasis and other steroid-responsive dermatoses, onychomycosis (fungal nail infections), pigmentary disorders, skin cancer and medical aesthetic and corrective solutions for skin senescence. Galderma bring quality products that bring real results, they believe that Benzac is no exception in the rule. 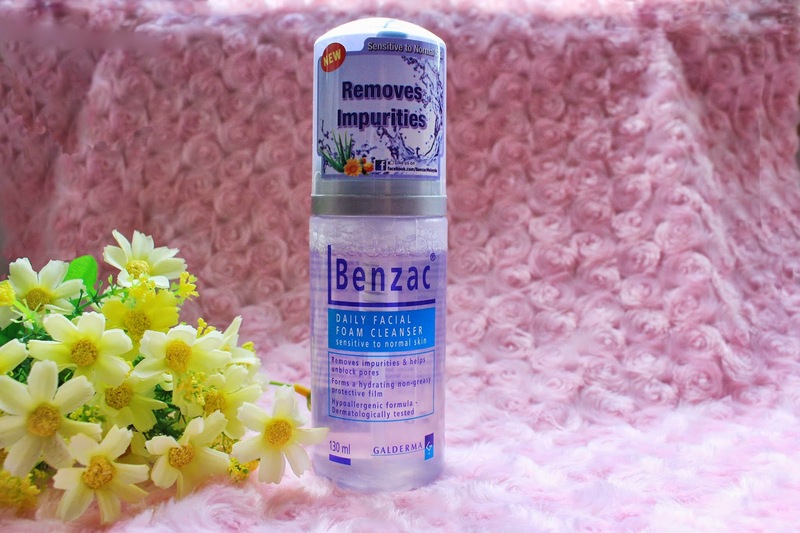 Benzac, a complete solution to acne woes, presents two-step systems, which are pain-free and fuss-free in its product line-up. All the products are dermatologically tested. Removing impurities, exfoliating dead skins and unclogging blocked pores are indeed important so better absorption on further skin care steps like toning and applying any cream. A step to fight acne! Consisting natural extract of Aloe Vera and Calendula, it helps to hydrate and soften our skin. 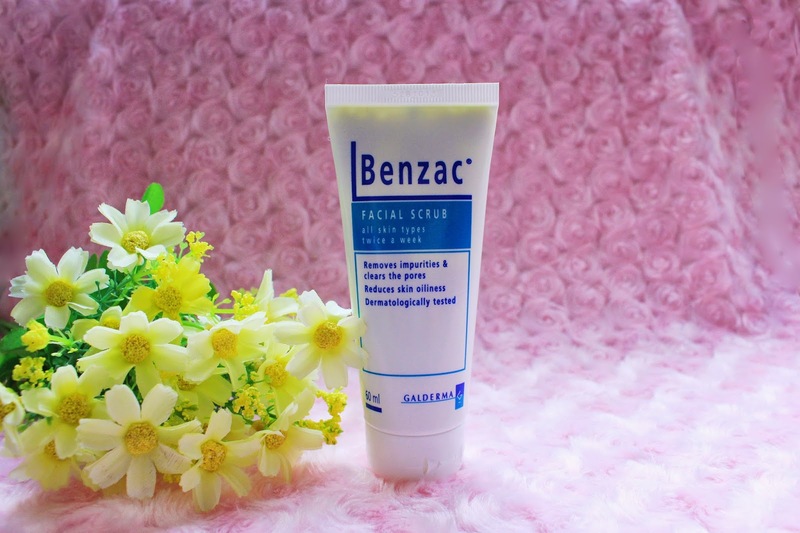 With hypo-allergic formula, it's definitely an ideal cleanser for sensitive skin. It get rid of impurities and helps to unblock pores while forming a hydrating non-greasy protective film to protect our skin all day. The texture is much dilute in liquid form. Whereby, it comes in a very refreshing scent like citrus? I can feel the instant moisture on my skin after using, like having a layer kind of thing (protective film) on my face. and the suppleness I thought it will turn out very oily after hours, but it didn't. Again, containing emollient and soothing ingredients, the Aloe Vera and Calendula like the foam cleanser, it removes impurities and unclogs the pores. 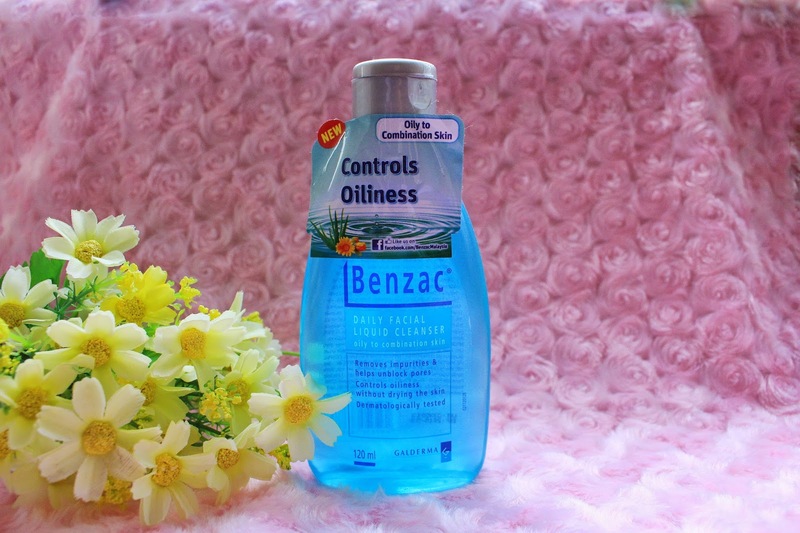 In addition, it controls oiliness without drying the skin, keeping the skin naturally hydrated all day long! The texture of it is clear gel form in blue. The scent is much light and soothing in a kind of floral aroma. After washing my face with this daily facial liquid cleanser, I can feel the instant freshness on face which is so cool and clean. A scrub that contains fresh formula of Alumin and natural extract of rice, which gently exfoliates and cleanse our skin deeply. Besides, it clears away impurities and unclog blocked pores while reducing skin oiliness. Recommend to use twice a week to prevent over-exfoliate and skin dryness. It is in slight yellow creamy texture with very fine particles (microbeads) that wouldn't cause any harm to our skin even when we are exfoliating harshly. The scent is very light and much light lemon cream spread on the lemon biscuit. After scrubing, I can feel my skin become smoother and leave with a revitalizing sense. My skin didn't turn up dry or hurt, but moisturized. *All Benzac products will be available at all Caring Pharmacies, AEON Wellness and major independent pharmacies nationwide.